Creatures on the loose! 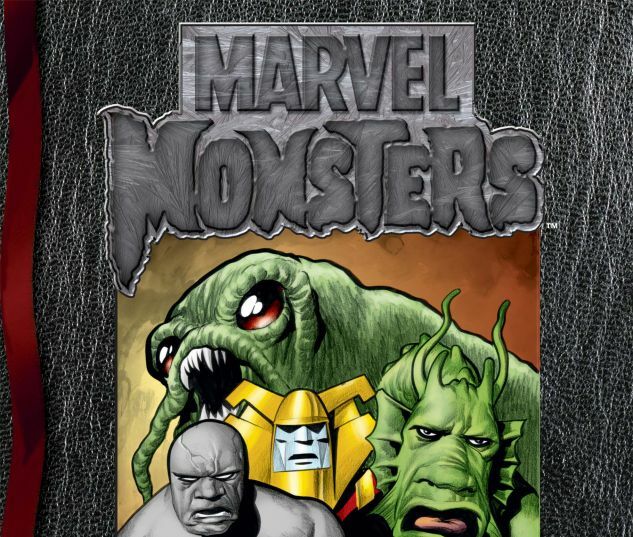 This companion volume to October’s MARVEL MONSTERS event contains in-depth bios on a cadre of classic creatures, from Blip to Zzutak, as catalogued by the famed Monster Hunters themselves – including Ulysses Bloodstone, Dr. Druid, Makkari the Eternal, Namora of Atlantis and Zawadi of Wakanda! 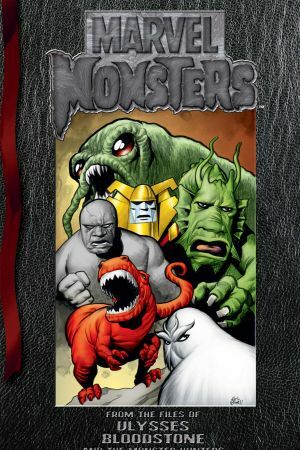 With updates by Elsa Bloodstone, modern-day monster hunter and daughter of Ulysses! 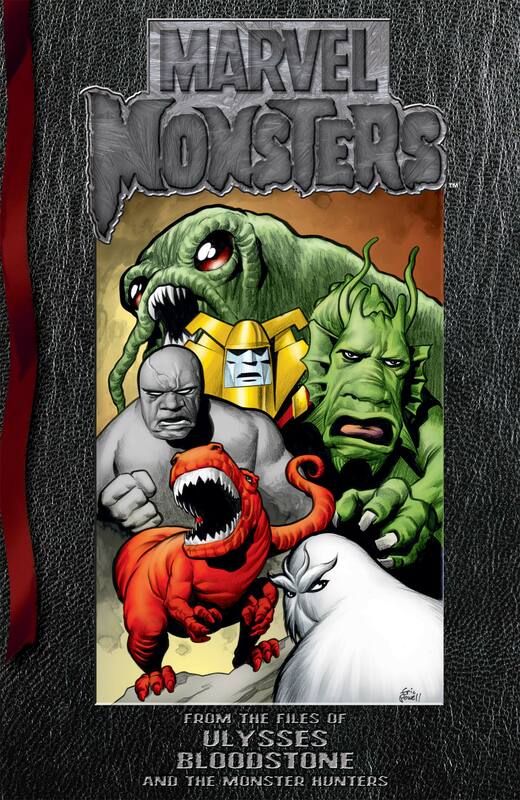 Highlights include Devil Dinosaur, Fin Fang Foom, Goom, It the Living Colossus, Krakoa, Orrgo, Red Ronin, Scarlet Beetle, Spragg the Living Hill, Tim Boo Ba, Van Doom’s monster and Xemnu the Titan. Plus: An all-new cover by Eric Powell!